Welcome to our CD listening room. Please feel to enjoy samples of our music. You can also purchase any of our products right here on-line using you credit card. Feel secure in knowing all our online purchasing is securely processed through PayPal (Click the PayPal logo at the bottom of this page for more details). Our latest effort!!! 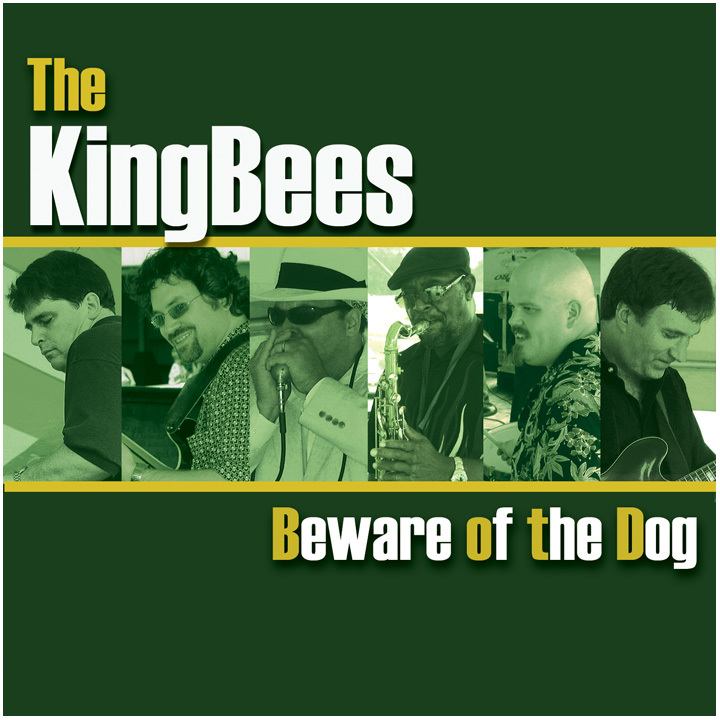 This disc features eleven new tracks. 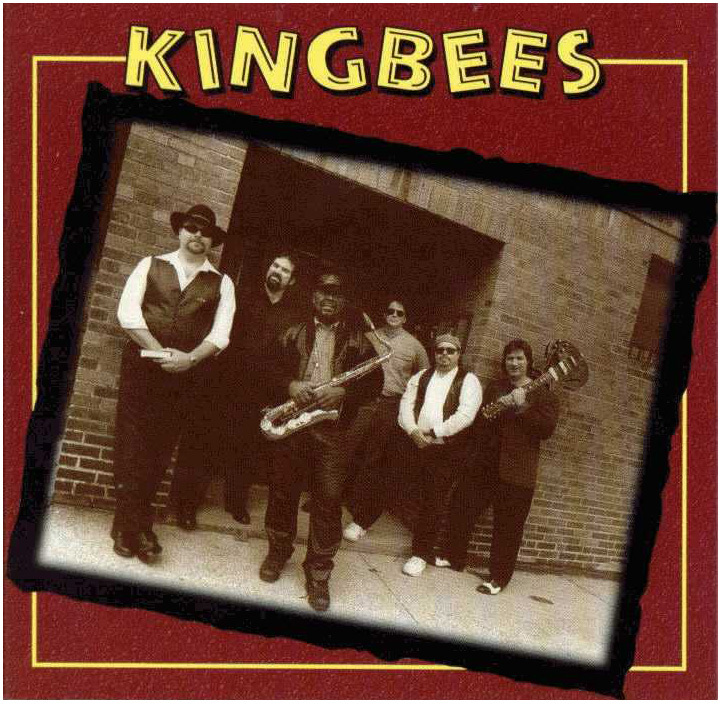 Six original songs composed the various members of the KingBees. We hope you enjoy listening to it as much as we enjoyed recording it. Check it out!! !